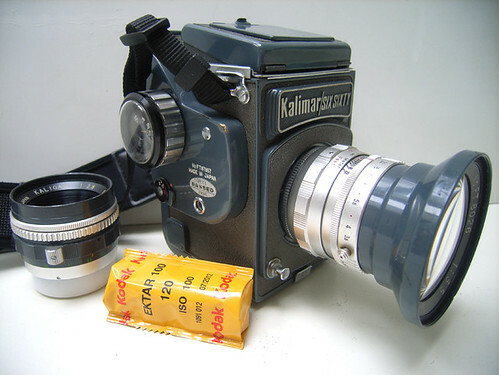 The Kalimar Six Sixty was a 1963 updating of the budget-priced Reflex which US distributor Kalimar had offered as its rebranding of the Fujita 66. 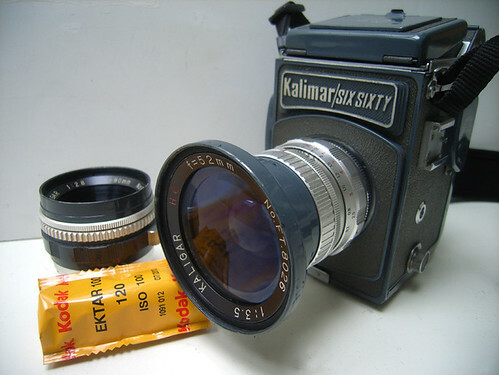 The Kaligar 52mm wide-angle shown here was an innovative retrofocus design which allowed very wide coverage (equivalent to 28mm on 135 format) while still permitting clearance for the reflex mirror. This page was last edited on 8 July 2017, at 20:58.